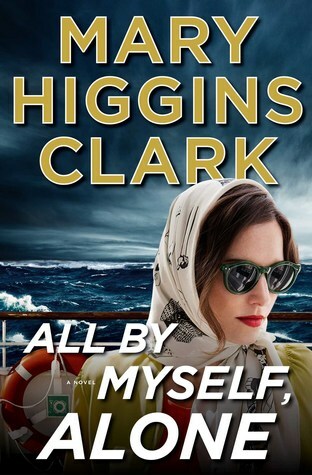 Today I'm featuring my current read, All By Myself, Alone by Mary Higgins Clark, borrowed from the library. In this story, an interesting cast of characters populates the cabins of an ultra-luxurious cruise ship bound for Southampton, England. Each passenger has their own secrets and a reason to benefit if a certain passenger doesn't survive the week-long trans-Atlantic passage. When the murder of that passenger is discovered, the quest to find the killer begins. I am thoroughly enjoying this murder mystery--the latest in a long line of novels from one of the U.S.'s most popular and never disappointing author.